To mark the International Day of the Girl, which aims to promote empowerment of girls and their rights, we are profiling two inspiring girls. 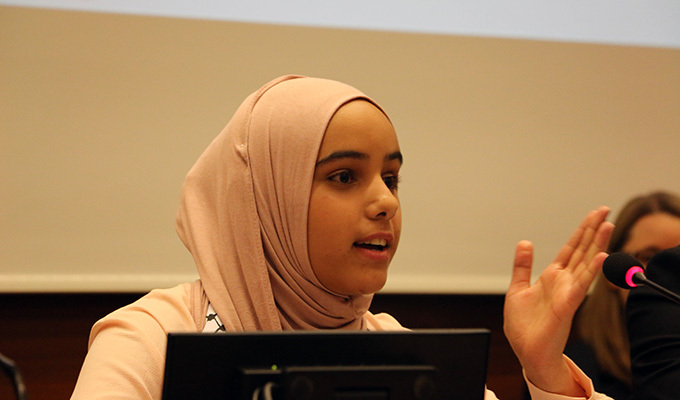 They recently spoke up for child rights at the United Nations Day of General Discussion, held on 28 September in Geneva, Switzerland. 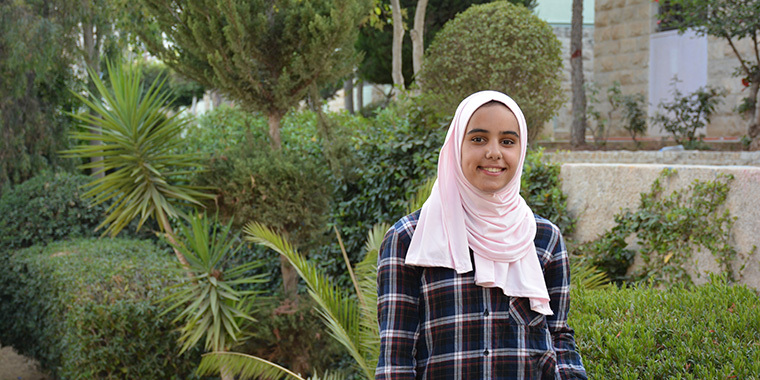 Agnes, 12, from SOS Children’s Villages Benin, and Haneen, 15, from SOS Children’s Villages Palestine, are both young human rights defenders who have taken action for child rights in their country and community. 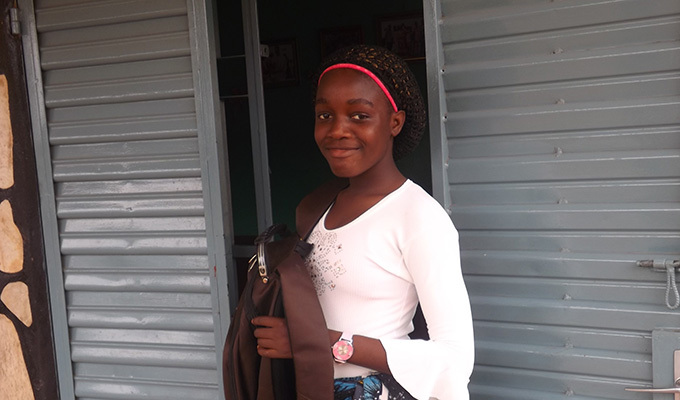 Agnes was elected by the other children in her SOS Children’s Village to represent them at a program level, ensuring their perspectives are included in village planning and discussions. Since then, she has advocated for child rights nationally by speaking to government representatives for the region Atakora, Benin, on issues such as child abuse, child marriage and sexual harassment in schools.